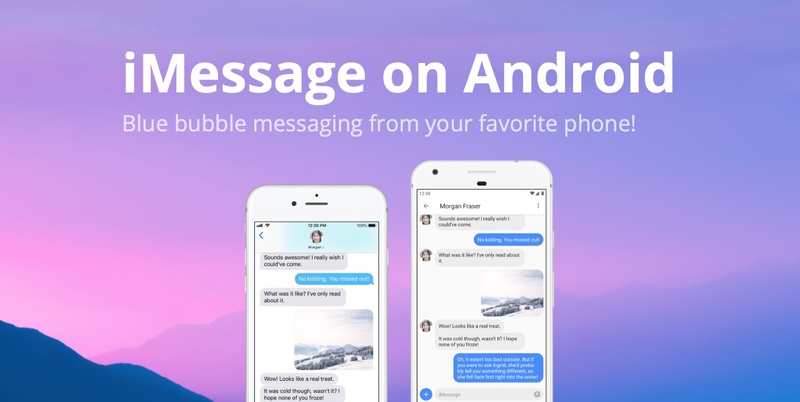 If you’re on Android but cannot possibly be bothered to live your life as a green bubble, you may want to try out AirMessage, a new app that allows Mac users to participate in iMessage conversations on Android—with some caveats. We’ll talk about those caveats a bit later but first, let’s see what this app is all about. 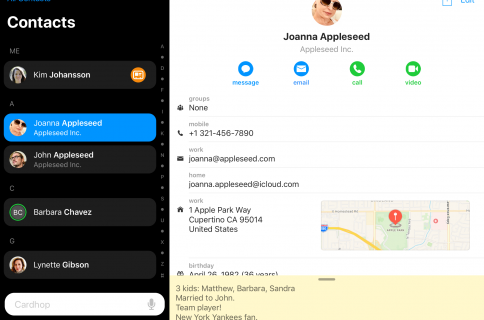 As first noted by iPhon.fr, AirMessage is basically a two-part solution that involves a desktop client for macOS and a mobile app for Android smartphones and tablets. The Mac client uses automation and a few other things to relay incoming and outgoing iMessages to the mobile app running on your Android phone. iMessage on Android. Kind of. After downloading the server app onto your Mac, put it in the Applications folder. If you’re on Mojave, you will need to grant some privileges to the app so that it can read your messages. 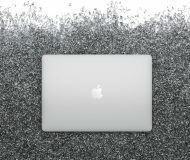 Simply go to System Preferences → Security & Privacy → Privacy → Full Disk Access and add AirMessage. Developers claim AirMessage won’t read any data other than your Messages data. Mojave users must ensure that the system allows AirMessage to send messages: go to System Preferences → Security & Privacy → Privacy → Automation, then enable AirMessage. In this case, “Finally!” is an apt description. You’ll also need to configure port forwarding on the router and set up a dynamic DNS provider that will track any IP address changes to ensure the app is always able to connect. Thankfully, developers have provided detailed instructions on their website, along with a FAQ. While configuring AirMessage isn’t for the faint of heart, it’s really not that complicated either. The AirMessage server for macOS, available through the AirMessage website, is a crucial part of the experience, which obviously means you need to leave the app running on your computer all the time to be able to use iMessage on Android on the go, no matter where you are. The mobile client supports many, but not all iMessage features (more on that further below). It’s nice that AirMessage for Android supports a dark theme for messaging late at night and includes basic customization options such as per-contact and per-chat color options. No, AirMessage does not alter your iMessage setup in any way. Your messages are yours and not accessible to the developers. The server runs on your computer and the data remains on your systems. All communication between the client and the server is encrypted and the server is password-protected. 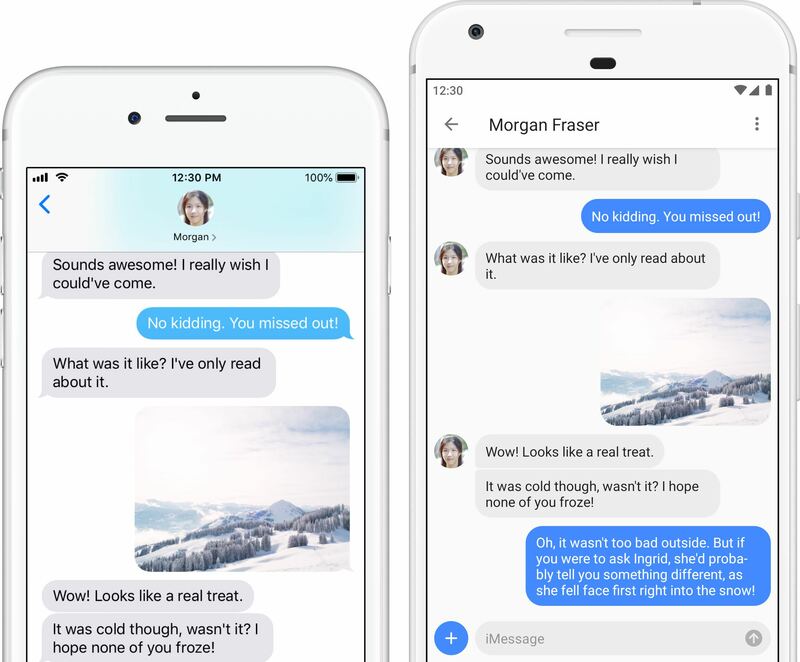 AirMessage does not support sending Tapback responses, messages with bubble or screen effects, read receipt and stickers, nor is it capable of handling chat modification, carrier messaging (SMS), location sharing or iMessage apps. iMessage apps aren’t supported and likely will never be. It’s unclear if the developers plan on bringing some of the missing features to AirMessage, but I can safely say there are too many technical obstacles to bringing iMessage apps to Android. Attachments: Send and receive attachments of any kind, such as images, videos and audio messages. Theming; Make it your own with per-contact and per-chat color options, as well as a dark theme for messaging late at night. 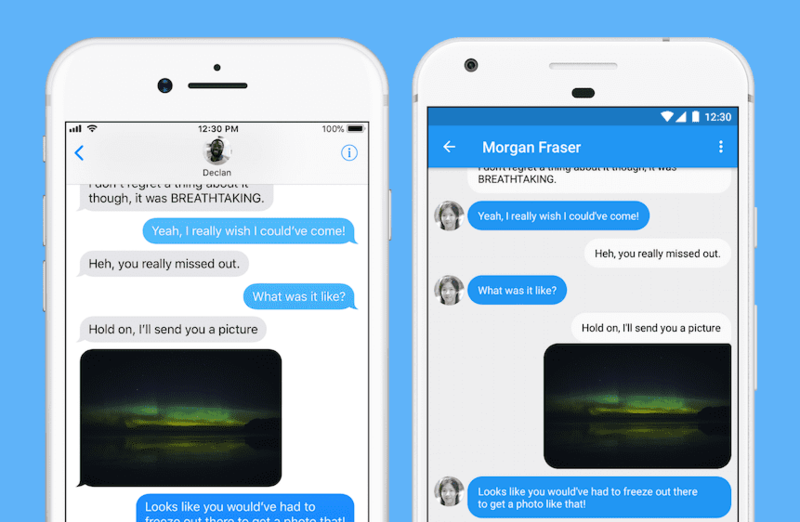 iMessage integration: Don’t leave behind the iMessage features you know and love. Take advantage of read receipts, message effects, Tapbacks and stickers. Security: Your data is encrypted in transit and is kept private between your devices only. Even your encrypted data is never passed through any other servers. AirMessage contains no ads. 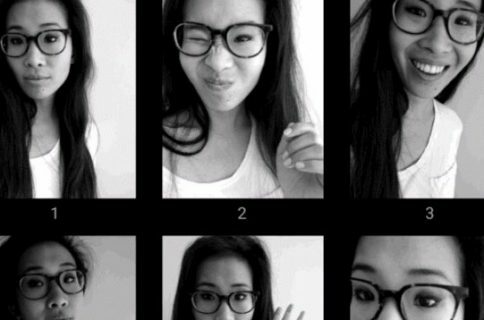 The app is free to download and use without restrictions. The solution requires a smartphone or tablet running Android 6.0 Marshmallow or higher and a Mac computer running OS X 10.10 Yosemite or higher. The Android app is available on Google’s Play Store. Let us know in the comments down below.